Robert, thank you for everything! 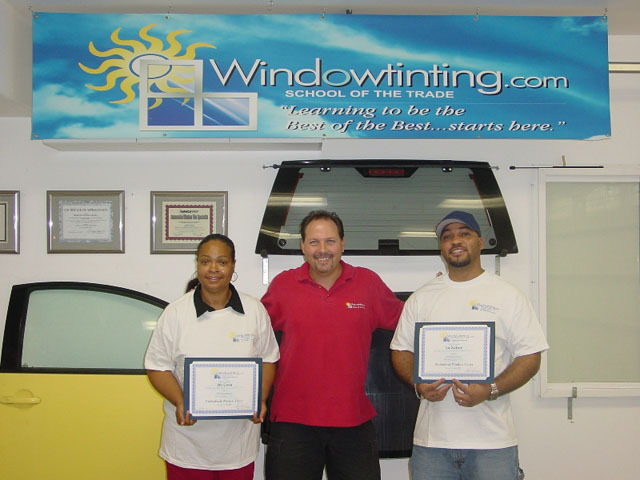 This was a good investment and I would tell anyone about Windowtinting.com. Thank you. It's very important to find the right school with a teacher like Robert that's motivated and wired to teach. That makes learning fun and your attention is always focused on what he's going to say next.